Monday was the first official day of summer, but here in Texas summer has been underway for quite sometime now. We have already had a few 100 degree days and there is just more to come. I love summer, but I don't think I will ever get used the hot, humid, sticky weather that comes along with it. There are a few things about summer that I do enjoy. No school, summer vacation, a trip to our local berry farm, swimming, backyard cookouts, and cranking up the old ice cream maker. Homemade ice cream is one of our favorite summer treats. 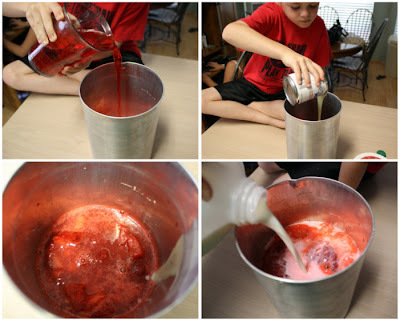 Making homemade ice cream is always a fun activity for the kids and the perfect recipe to get them involved in the kitchen. When it comes to making homemade ice cream I let the kids do all the work. The kids love adding all the ingredients all by themselves and then gather around the ice cream maker and patiently wait for it to do it's magic. It's so fun to sit back and watch our youngest ones while they wait, they get so giddy and excited! 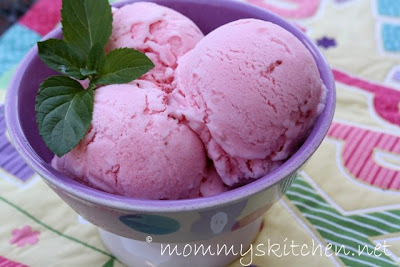 One of our favorite flavors is strawberry, so today I want to share a recipe for a simple homemade Strawberry Ice Cream. 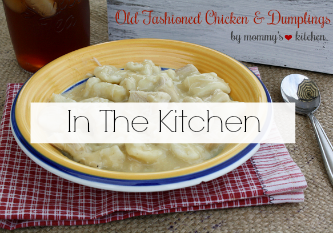 This recipe only requires a handful of ingredients so it's easy and inexpensive. Today Carson is helping me with all the ice cream ingredients. He was so excited when he found out we were making strawberry ice cream. If strawberry isn't your favorite then feel free to mix it up a bit by interchanging soda flavors. You can use peach soda and frozen peaches to make peach ice cream. Pineapple soda and a small can of crushed pineapple for a wonderful pineapple ice cream or just use orange soda to make a simple orange sherbet. So you see this recipe is very versatile. I have included the recipe post along with some step by step photos of Carson showing you how to make this wonderful treat. Enjoy!!!! Start by grabbing a helper to add the first three ingredients to the ice cream maker. They usually are not hard to come by, kids love to help with this part. After you add those ingredients add milk up to the fill line on the canister, making sure to leave at least 3 inches of head space. Add the ice cream paddle and place the lid on the canister. Place the canister into the freezer pail making sure to center the canister in the pail. Add some ice to hold the canister in place and then attach the motor. Start your ice cream maker and begin packing the space around the canister with ice and rock salt. 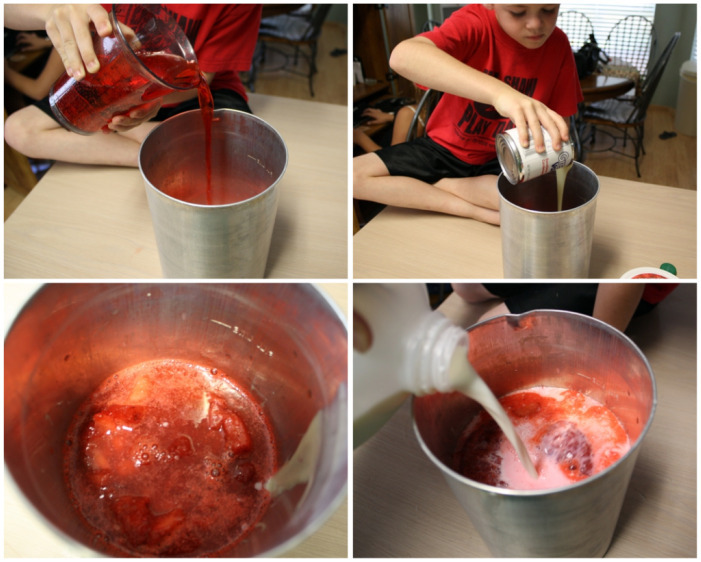 Continue adding ice and salt until it reaches the top, but do not cover the top of the ice cream canister. Make sure the drainage hole on the bottom stays open and can drain somewhere that wont damage your surface. We place ours at the end of our garage right on the edge so it can drain. 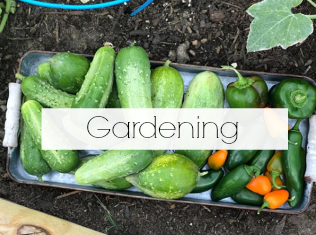 Freezing can take anywhere from 20-30 minutes, so add more ice and salt as needed. When the ice cream is done the ice cream maker will stop. Remove the canister from the ice cream maker. Open the lid and remove the paddle. This is our favorite part. Everyone usually fights to see who can get to that ice cream paddle the fastest to get that first taste. At this stage the ice cream is soft so we usually transfer the ice cream to a large bowl and freeze until ready to use. 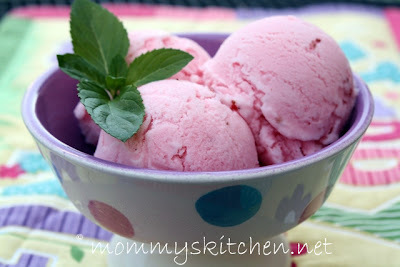 Simple Strawberry Ice Cream, Enjoy! Here is my little guy enjoying his ice cream. He was so excited to use the bowl that mommy took her photos with. Add the first three ingredients to a 4 quart electric ice cream maker. Add enough milk up to the fill line on the ice cream canister, making sure to leave at least 3 inches of head space. Make sure the drainage hole on the bottom stays open and can drain somewhere that wont damage your surface. Remove the canister from the ice cream maker. Open the lid and remove the paddle. At this stage the ice cream is soft. We transfer the ice cream to a large bowl and freeze until ready to use. Cook's Note: This recipe was prepared in a 4 quart ice cream maker. LOVE homemade ice cream!!!! Especially Strawberry ice cream! 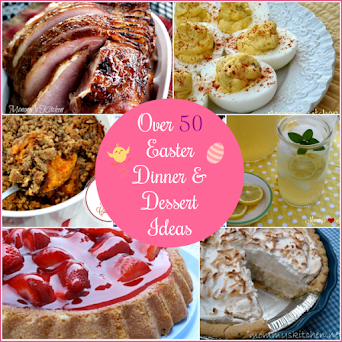 - do you think I could make this recipe in my Kitchen Aid Ice Cream Maker? Hi Colleen this is our second ice cream maker and we purchased both of them at Target. They are really reasonably priced. We have had this one for awhile now. I also know cuisinart makes one as well. I think they are around $40. Avril I dont see why not if it makes ice cream you should be able to. I dont know how much a kitchen aid ice cream maker holds so you might have to adjust the measurements. Then just proceed according to your manuf. directions. YUUUUUM! I've been cranking out some different combos already but nothing beats fresh strawberry. I am gonna have to try your version. Love the addition of the strawberry soda!!!!! Oh wow! Does this look good! I have to ask though, why the strawberry soda? Is it just a personal preference or does it make the ice cream 'work'? It gives it the really fruity strawberry flavor. I got this recipe from a friend a long time ago. She got it from her MIL and it is the easiest strawberry ice cream to make. We made it once and have been making it ever since. 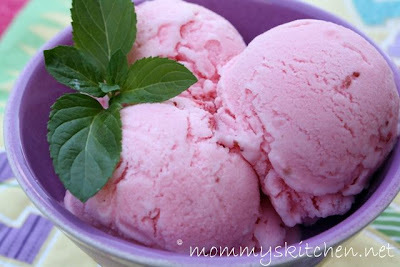 Gorgeous strawberry ice cream! That just says summer right there. That looks so good Tina! I've not tried this one yet, though I have heard of it. Sure looks perfect to me! Yum! It must be good! I wish I could make like that, maybe someday, just that I don't want to invest more kitchen stuff since I'm only living here until October. Almost weekend Tina, Have one! I have a five quart ice cream maker. Is that the size you're using? This recipe sounds great, but it's not clear to me what size maker to use, or how to adjust for various sizes. Yum! That ice cream looks delicious! This looks soooo good. I was just thinking the other day how i'd like to experiment with some home made ice cream for my kids. Thanks for sharing your recipe! Anonymous the ice cream was prepared in a 4 quart ice cream makes. I have adjusted the recipe to reflect. I dont see why you couldn't make this in a 5 quart ice cream maker. I hope everything is ok! I missed your Sunday Potluck this week! Refreshing! 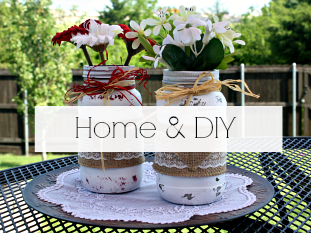 Will add to things to make this Summer, grabbed your button too. 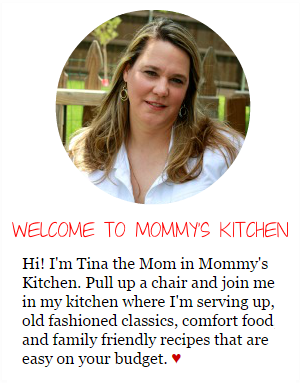 I came to your site from your guest post at Aggie's Kitchen. Aggie is my sister-in-law. I wanted to check out your blog. You've got some great down home recipes. (my kind of cooking) Your homemade ice cream looks so creamy and delicious. I don't have an ice cream maker but when I see all these wonderful ice creams, I want to purchase one. I'll be back! I just made your Strawberry Ice Cream....It was so easy....Oh, and delicious...I couldn't resist a little sampling...I can't wait to share it with my family at our holiday celebration... Thanks..
Dumb question--but I assume I need to thaw the strawberries first? Just wanted to double check before I make it tomorrow when the in-laws come for dinner. This sounds like a very easy recipe--looking forward to it. 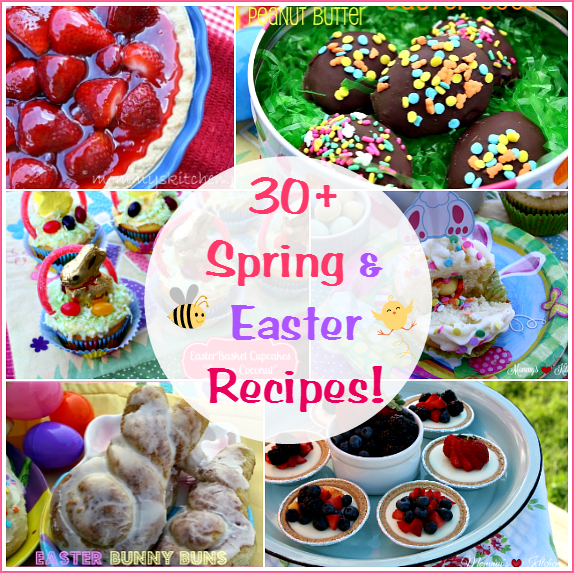 oh, I am going to give that one a try it looks delicious and I have strawberries in my freezer. Hi! I love your website and I love this ice cream recipe. Just made some for my kids and they had fun making it with me and eating it. I didn't have any sweetened condensed milk, so I had to find a recipe online that I could make without powdered milk. 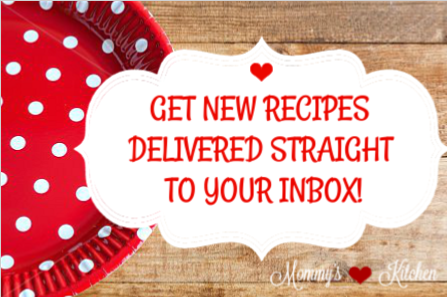 Could you add a recipe to your website under substitutions? It was a life saver when I realized I didn't have any. Thanks and keep up the good work here, we all appreciate it!! !